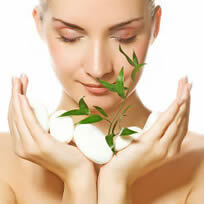 With the slew of acne treatment in the market today, SkinID claims to give you something that is a cut above the rest. 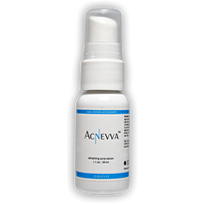 This acne treatment can be personalized according to one’s particular needs and is aimed at specific skin conditions, regardless if you’re a teenager or an adult. Does this intriguing idea actually work? We need to look at the ingredients and the system before we can recommending trying SkinID. 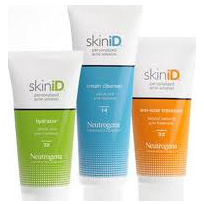 SkinID comes from a huge conglomerate known as Neutrogena. 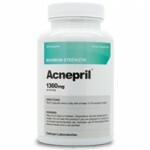 It has a long history, and they claim to be the first and only treatment to specialize their treatment to you. They even provide a test online, and they ask valid questions such as which products you’ve used before and if your skin is oily, dry, sensitive, etc. They have also obviously paid for celebrity endorsements, which draw many in. But they don’t actually provide original formulas. Every formula has virtually the same formula, none of them being individualized to any consumer. It seems that all of them have the same active ingredients with varying preservatives, and even those with extremely sensitive skin have reportedly been given benzoyl peroxide based products.With all of the deceit that is obviously found in connection with SkinID, we would not recommend it. All of the formulas are those you could find in any product such as Proactiv, and they don’t really work for many individuals. They dry out and irritate the skin, and they automatically sign you up for a shipment plan that comes every month. There have also been reports of users being unable to cancel the plan. We wouldn’t recommend trying SkinID. It doesn’t give you anything new in terms of ingredients and dosages, and we never recommend buying from a company that might charge you more for a product than they claim or have difficult customer service.